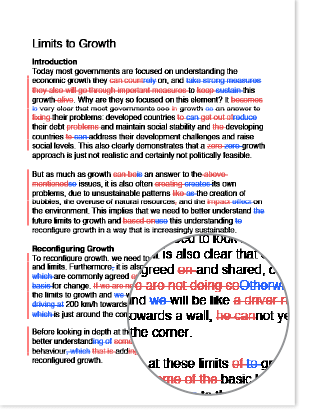 When I get something edited, do I see tracked changes? 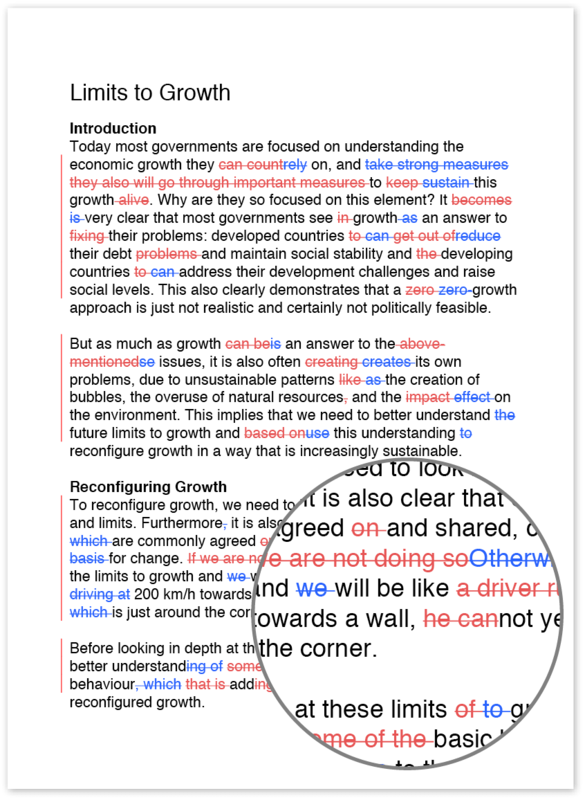 Yes, if you send in a Word document or paste your text you’ll be able to see the changes. If you send in PPTs, PDFs or XLSs, tracked changes is not available.